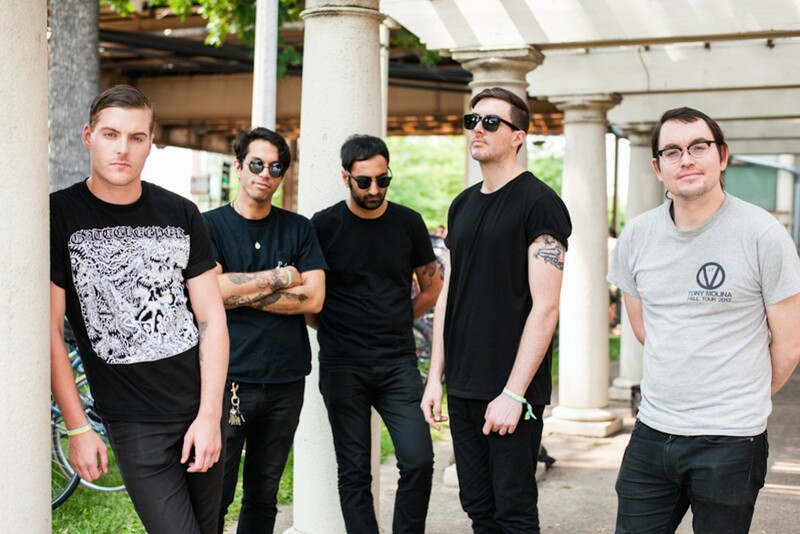 Deafheaven were featured on Amoeba Records' What's In My Bag? series. The band last released New Bermuda in 2015. You can watch the video below. Tours: Ariel Pink: "Time to Live"